In the debate over torque and tension, there’s no easy way to declare a winner. Rather, it’s a question that needs to be taken on a case-by-case basis. 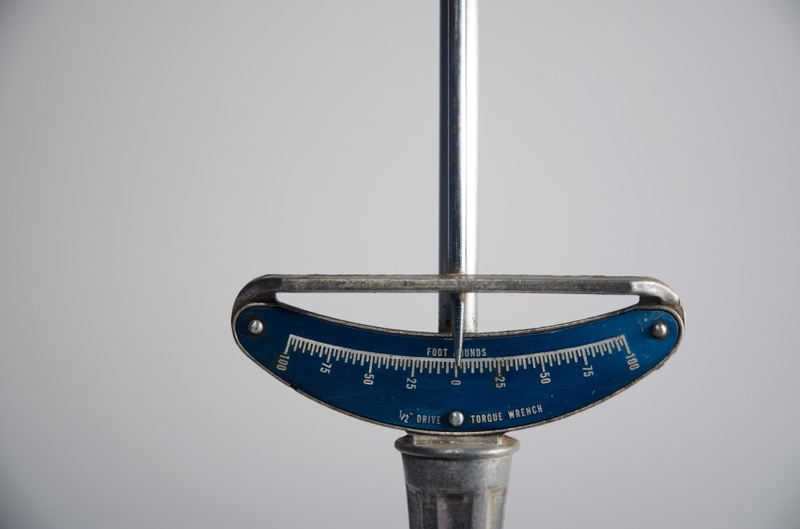 Let’s take a look at both torque and tension and the benefits each provide. In the same interview, Washington argues that while torque can do well on most jobs, people need to understand everything that can stand in the way of getting the proper bolt load from applied torque. “The big problem with torque is that we have a lot of things going on,” Washington said. When dealing with torque, you need to consider the “K Factor,” or “nut factor.” It has several components, including rust, lubricant, contaminants, washers, bolt fit and surface conditions, all of which will affect preload. One way to deal with “K Factor” issues is to measure bold preload with an ultrasonic extensometer, although these machines can be costly. A less pricey option that’s easier to put into use is the load-indicating washer, also known as a direction tension indicator (DTI). In the interview, Washington says people can be trained to use a DTI within 30 seconds. Although there are conditions that can affect bolt load when using torque, there are situations where torque is necessary, essentially, times when stud tensioners cannot fit into a space. And because only one nut can be tightened at a time, Washington recommends finding a strong and fast torque wrench. Washington noted that tensioning systems can cost up to 30 times as much as torque wrenches, making them a big investment. But “If you have a problem flange, and it is critical that your bolt load be evenly distributed, you want tensioning” he added. Tension is the quickest, most dependable way to attain an even bolt preload when several bolts have to be tightened on a flange. Tension can cut down on or even eliminate elastic interactions and over-compression of gaskets, and can also get rid of many of the obstacles torque faces when reaching desired preload. Downsides to stud tensioners include the way higher load on the first pass that can lead to over compression of gasket material. In addition, they require more bolt length, can be expensive, and often only fit one size bolt. 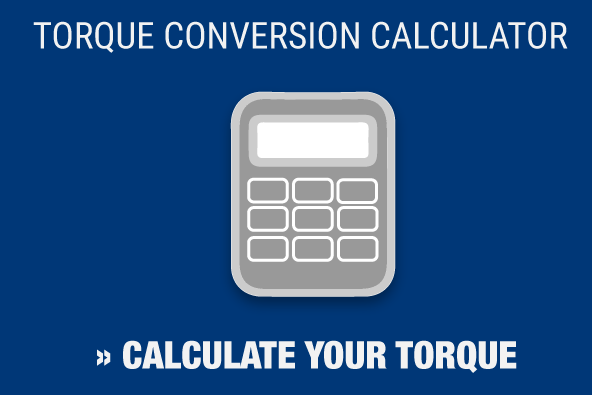 In the end, figuring out whether you need torque or tension is a question of understanding your needs. If you need to tighten several bolts, you can use a high-end torque wrench with load-indicating washers. With a critical joint where you want the most precise results and an even bolt load, it’s worth spending the money on tension. If you’ve decided your job requires torque tools and you need those tools calibrated, contact MaxPro. We are a leading industrial distributor, renting and selling a number of torque wrenches and other products, as well as an accredited calibration laboratory. We’ve been setting the standard in the torque equipment market for more than 20 years.